WRISTBAND PICK UP and SINGLE DAY PASSES! GUESS WHAT! We’re releasing a limited number of SINGLE DAY PASSES! Friday only and Saturday only, $40 each. CASH ONLY. WRISTBAND PICK UP and single day pass purchase is at EAGLES LODGE ONLY before 9pm! No exceptions. If you’ve bought an advance ticket, you MUST pick up your wristband at EAGLES LODGE before 9pm. LET’S PARTY! 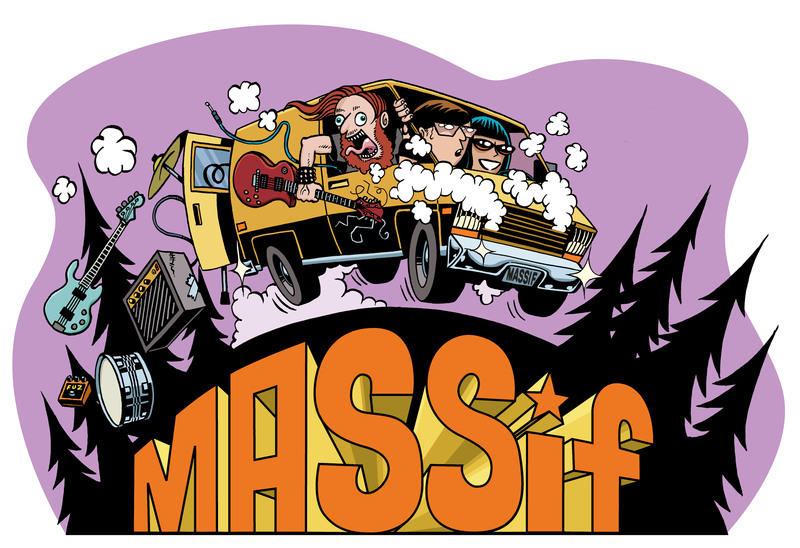 Massif 2018 is presented by Tribute and Nelson Brewing Company!